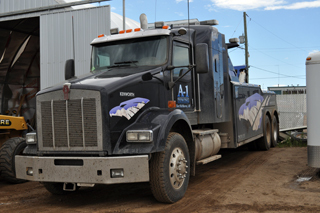 When you’re stuck out on the road in need of an emergency tow, you can call A-1 Towing. 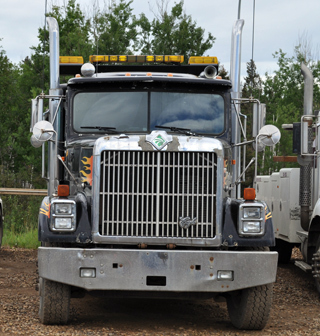 We offer professional towing services in Fort McMurray helping you minimize the stress of having your car break down on you. Our drivers are well-trained to provide the best possible service. We also provide heavy equipment hauling for commercial and industrial applications, such as oil fields and construction sites. We train our drivers to adhere to the highest safety standards. If you’re caught out in the rain and need a tow, give us a call today. We’re always standing by to help you.